URB-E awarded California Competes Tax Credit! The Governor’s Office of Business and Economic Development (GO-Biz) announced that the California Competes Tax Credit (CCTC) committee approved $69 million in tax credits for 90 companies projected to create 6,236 jobs and make $1.2 billion worth of new capital equipment investments across California. URBAN626 was one of the companies chosen to receive the California Competes Tax Credit Award by the California Governors Office of Business and Economic Development. “The California Competes Tax Credit encourages companies from around the world to locate, expand and add good paying jobs in California,” said Panorea Avdis, GO-Biz Director and Chair of the California Competes Tax Credit Panel. “In just three years, hundreds of companies have made commitments to expand in the state and GO-Biz will continue to host informational workshops and work with our regional and local partners to ensure companies of all sizes know about and apply for these tax credits.” “Our company set out to reduce traffic congestion and vehicle emissions and invented the foldable electric vehicle,” said Peter Lee, CEO and Founder of URBAN626. “California is where the idea was founded, and because of the California Competes Tax Credit award, it’s where the URB-E will be manufactured.” About California Competes The California Competes tax credit is part of the Governor’s Economic Development Initiative (GEDI) which Governor Brown signed legislation to enact in 2013 (AB 93 and SB 90). GO-Biz evaluates the most competitive applications based on the factors required by statute, including total jobs created, total investment, average wage, economic impact, strategic importance and more. Companies are exempted from paying state income taxes in the amount awarded. 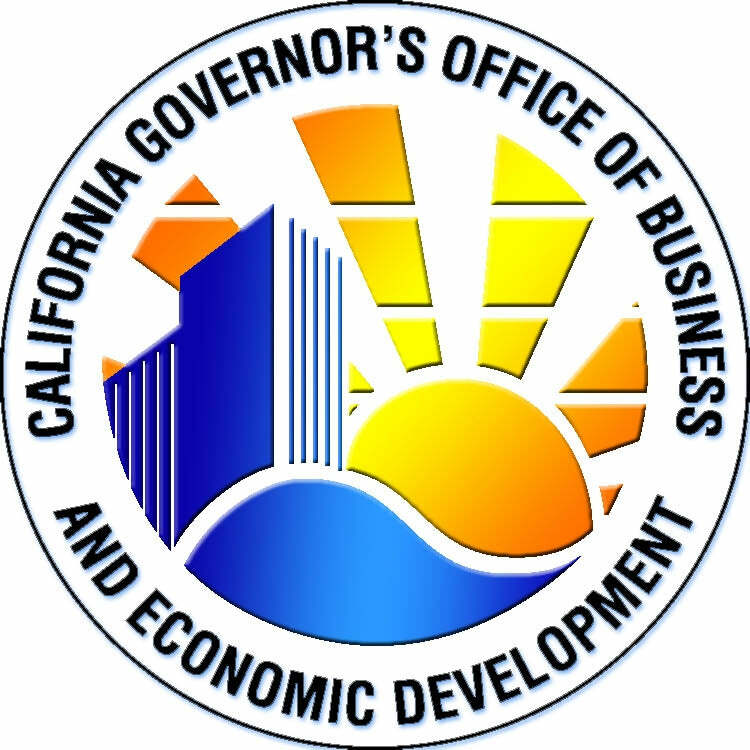 About Governor’s Office of Business and Economic Development (GO-Biz) Established in 2012 by Governor Brown, GO-Biz serves as California’s single point of contact for economic development and job creation efforts. GO-Biz offers a range of services to business owners including: attraction, retention and expansion services, site selection, permit streamlining, clearing of regulatory hurdles, small business assistance, international trade development, assistance with state government, and much more.